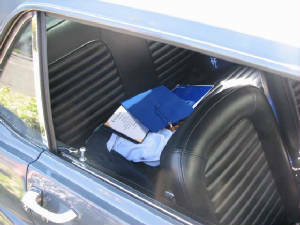 This is our journal of the restoration of Christopher's Mustang. After being left for dead in a field in 1977, it is now coming back to life. This has been a labor of love, bringing father and son together and allowing Dad to pass on the skills and knowledge handed down by Christopher's Grandfather Milt. 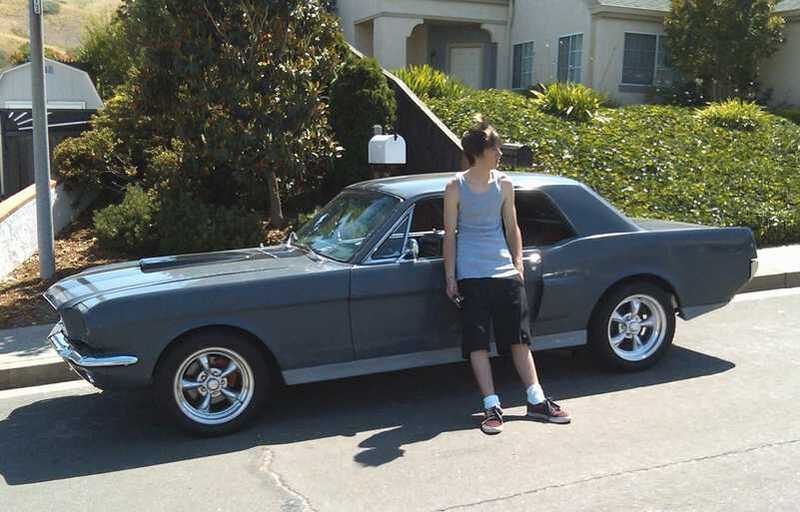 Christopher has always loved Mustangs. 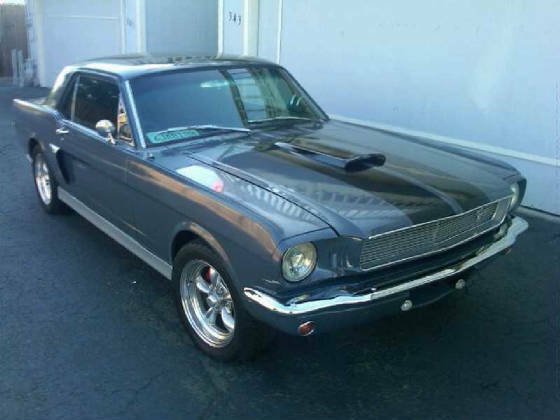 Around his 16th birthday he had a friend's father tell him about a 66 Mustang his construction company found in a work site they were clearing for new construction. 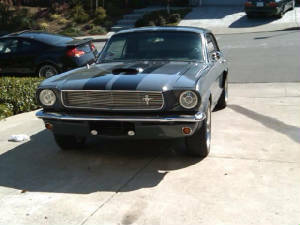 He paid 300 hundred dollars for an A code 289 4V car that need LOTS of work.